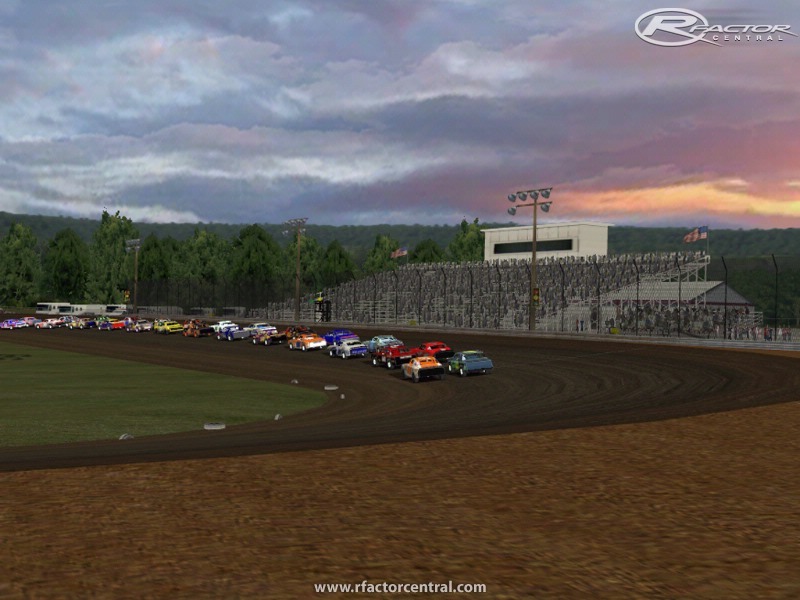 This track has all new Ai, all new track surface & the crowd & announcer sounds from the original version were removed so when using other teams created mods you won't here the obnoxious noises coming from the track. 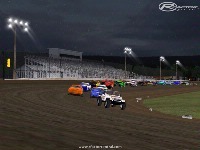 This is a 1/4 semi banked clay oval that is a blast to race on. There are currently no setups for Gas City I69 Speedway by DirtWorks Designs. Add a Setup. im trying to play this game.. Im having trouble open and playing the game... can any one help me? GREAT TRACK! Thank you! I cannot wait to see what new tracks DWD releases! 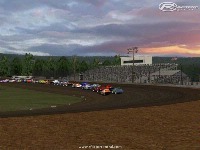 try F1 on these dirt tracks, these DWD tracks are great for f1 fun, more grip than you would think.